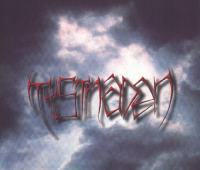 The Italian gothic band Tystnaden (The Silence in Swedish) was born in 1998. Back then the band was influenced by the Swedish death metal sound. Afterwards the idea was to include a female vocalist to create a contrast with the male growls. 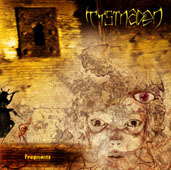 Their discography includes 2 demos: "Tystnaden", published in 2000 and "Fragments", published in 2003. 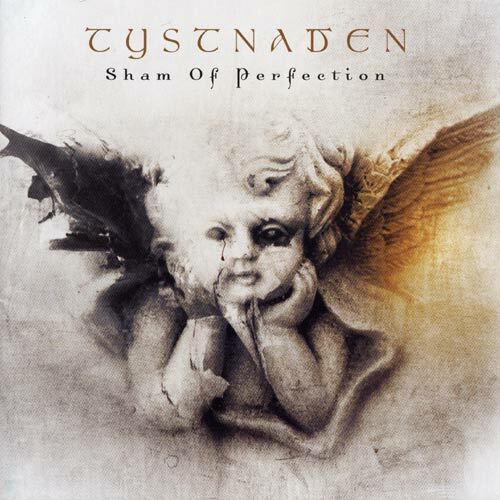 Their debut full-length album is "Sham of Perfection", released by Limb Music Products.